Photo by USATSIARMCHAIR SLUGGERS are running away with the batting average category because of weeks like this one. They showed everybody how it’s done in the batting average department, batting .291. 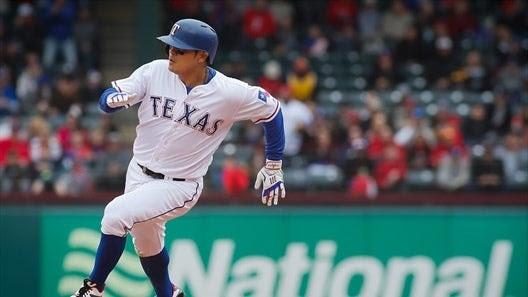 Shin-Soo Choo was the leader in that area for ARMCHAIR SLUGGERS this week, hitting .526. ARMCHAIR SLUGGERS are now way ahead of SPACE COWBOYS, to the tune of .006 BA. 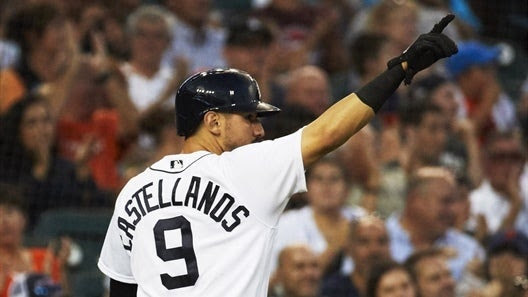 Nicholas Castellanos had been fairly quiet in the RBIs category since week fourteen’s performance, but finally awoke from his slumber this week. Castellanos posted 10 RBIs while leading SPACE COWBOYS to 59 RBIs overall. He put together a five hit, five RBI game on Monday against the White Sox. SPACE COWBOYS stayed in 1st place in the RBIs standings. DEADWOODS put up big numbers in a category where big numbers are big trouble, sporting a 5.05 ERA. Coaches Francis Bujak and Guy Mawhinney might be seeing more bad performances in that category due to some bad personnel news. 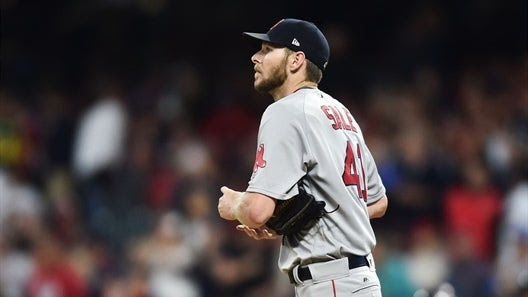 Despite having pitched well in his last start, Chris Sale will be headed back to the DL with another shoulder injury. Coach Stetz’s gameday decisions have been some of the worst in the league this season, and this week he showed why. He went with Chad Pinder instead of Mikie Mahtook, even though the CBS projections pegged Mahtook as the better call. That ended up being costly, as Pinder put up 0 RBIs to go along with 0 stolen bases and a .083 BA, while Mahtook recorded 7 RBIs to go along with 2 home runs. That difference really hurt, as DEADZONES tallied only 24 RBIs this week. SMOKING GUNS had a week to forget, sporting a 6.46 ERA. They were practicing their manners as they put every other team ahead of themselves in the ERA category this week. Justin Anderson loomed large in the result, totaling a 15.43 ERA in 2 and 1/3 innings. Despite that, SMOKING GUNS held on to their 6th place position in the ERA rankings, 0.13 ERA behind SKINS. SMOKING GUNS fell from 8th to 9th in the overall rankings.